SHENYANG, July 30, 2015 - An investor walks past a stock screen in Shenyang, capital of northeast China's Liaoning Province, July 30, 2015. 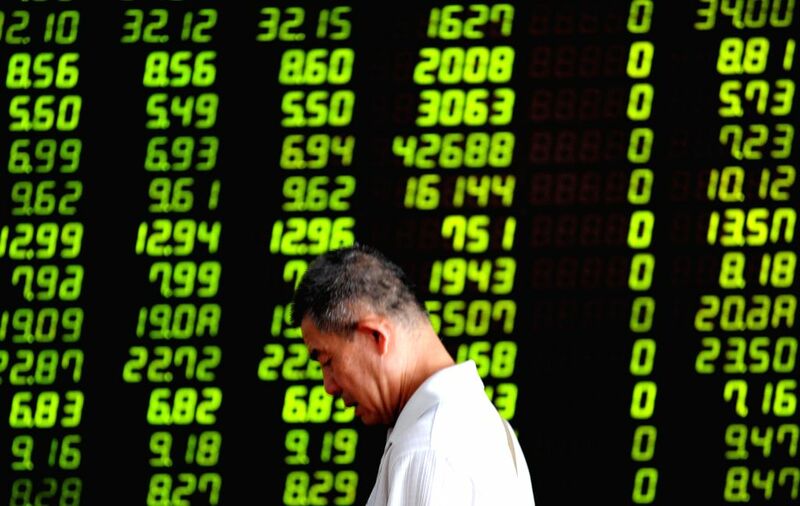 Chinese shares extended slumps on Thursday, with the benchmark Shanghai Composite Index sinking 2.2 percent to finish at 3,705.77 points. The Shenzhen Component Index slumped 3.33 percent to close at 12,395.92 points.